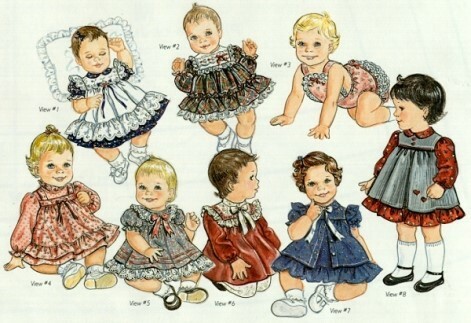 Complete patterns and instructions for 8 little dresses in sizes Preemie to 12 months! 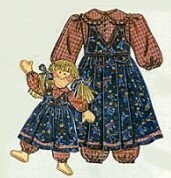 Choice of sleeves, dress style, and collars. Delightful dresses for your little princess!